It is illegal to take photos up a person’s skirt or other items of clothing without their consent. Upskirting is a crime if “the offender has a motive of either gaining sexual gratification or causing humiliation, distress or alarm to the victim”. What about if you’re an underwear researcher for M&S? What about if it’s newsworthy? The Daily Star once alerted us to the “clea-vadge”, a happening so rich it was hailed as “The FILTHIEST celeb trend yet”. Female celebs had taken to wearing very small knickers and skirts with long slits. Men wielding very long lenses with endoscopy attachments were taking photos of the ‘trend zone’. You’ve seen 90% of the star’s naked flesh but the contest to reveal the remaining portions is keenly fought in panting PR agencies and on the kerb. Following the arrival of the new anti-upskirting law the questions for editors are: when are knickers being “flashed” and when are you just gawping at a woman’s crotch? Emma Watson revealed more than she intended when she made a quick dash to the shops in 2011. 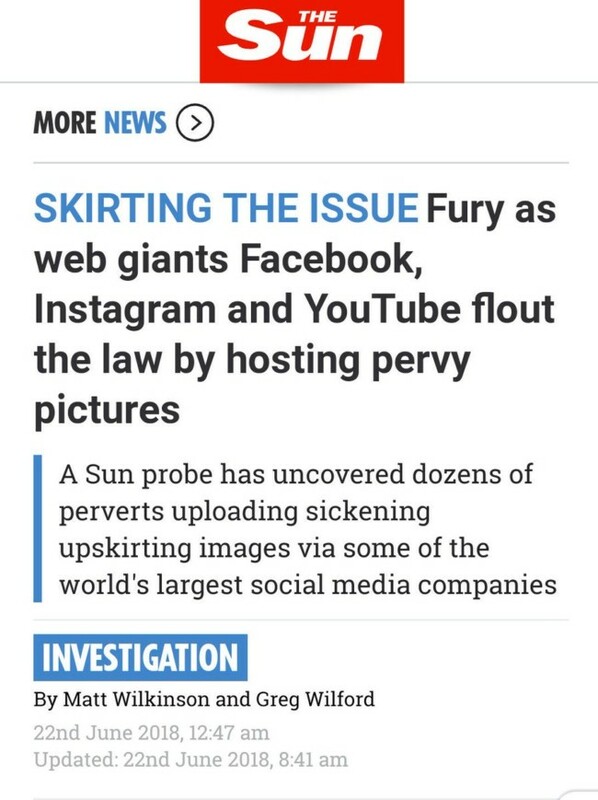 Is it now the case if a celebrity accidentally “flashes” her knickers that if no police action follows the gusset exposure was accidentally-on-purpose?